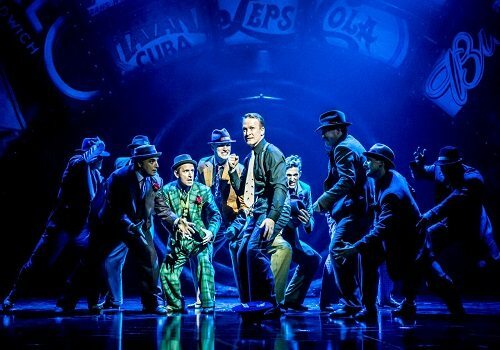 Following high critical acclaim for the show's run at the Chichester Festival Theatre, Guys and Dolls will transfer to the West End for a limited 13 week run from the 10th December 2015- 12th March 2016. 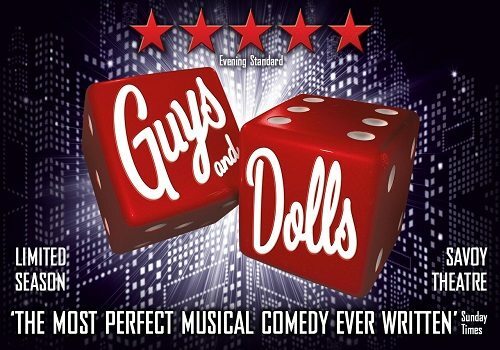 Guys and Dolls is a classic 1950's Broadway musical with a book by Joe Swerling, Abe Burrows and music and lyrics by Frank Loesser. 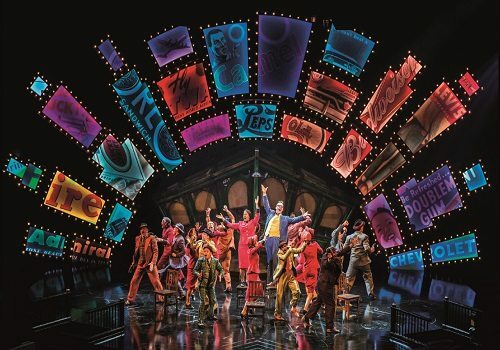 The show has enjoyed many successful revivals since it first premiered on Broadway in 1950 and London in 1953. Guys and Dolls tells the story of a desperate gambler, Nathan Detroit. Nathan runs an illegal dice game, much to the dismay of his long suffering fiancee of 14 years, Miss Adelaide, a club performer. Desperate for cash, Nathan bets notorious gambler, Sky Masterson, $1000 that to take a doll of Nathan's choice for dinner at Havana. Accepting the bet, Sky doesn't realise the "doll" in store for him is the highly pious and icy Sergeant Sarah Brown. Gordon Greenberg directs the show, with choreography by Carlos Acosta and Andrew Wright, musical direction from Gareth Valentine plus designs by Peter McKintosh and sound by Paul Groothuis. 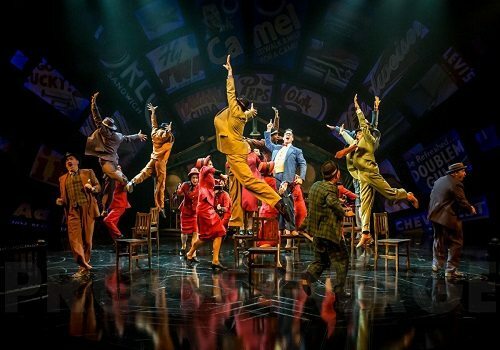 Guys and Dolls will star Olivier Award-winning actress Sophie Thompson as Miss Adelaide alongside Oliver Award-winning actor David Haig as Nathan Detroit. Jamie Parker and Siubhan Harrison as Sky Masterson and Sarah Brown. The production is set to open on December 10th 2015. Guys and Dolls is not aimed at young children. Children over the age of 8 may see the show if accompanied by an adult. 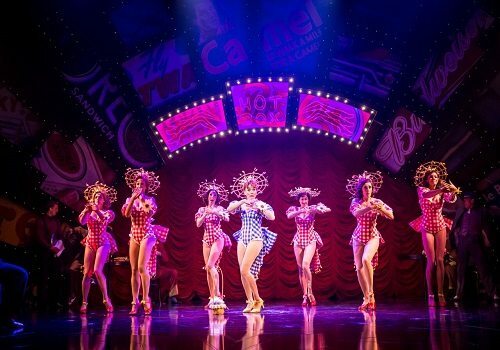 Click here for the Savoy Theatre seating chart and seat price guide.